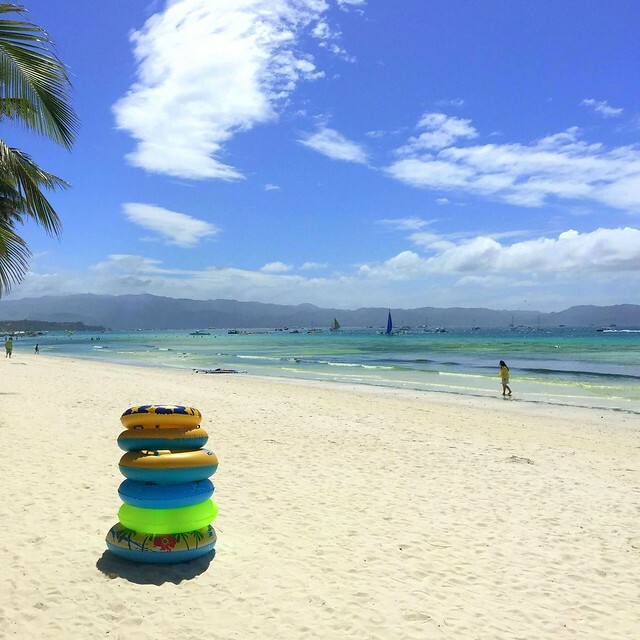 Boracay is one of the world's best island but there's always the dilemma of looking for something new to experience in every visit. It's good if there's a huge event or if you're with a big group. It's a different story, however, if you're there to just sight-see... again. With the goal of searching something new, I found Lugar Bonito Hotel. With its humble facade, most guests can easily ignore it. But maybe not those who prefer accommodations more sophisticated than the usual. 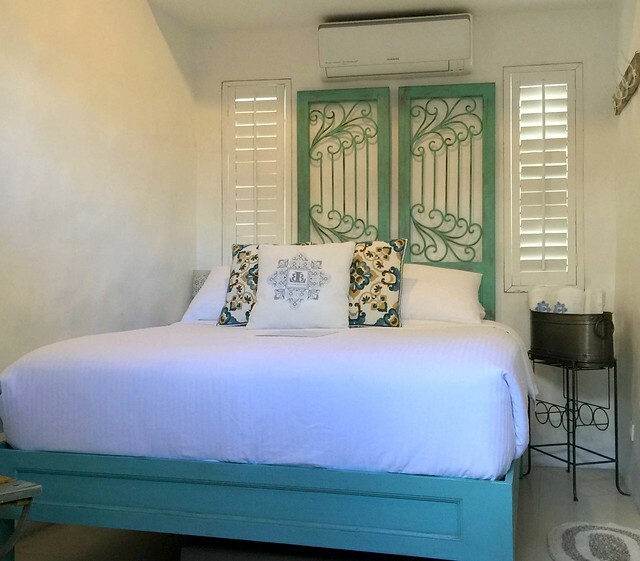 Lugar Bonito can provide you something very humble outside but really stylish inside. The place started welcoming guests in September 2015 so I'm sure a lot of people are curious. Here's a virtual tour. 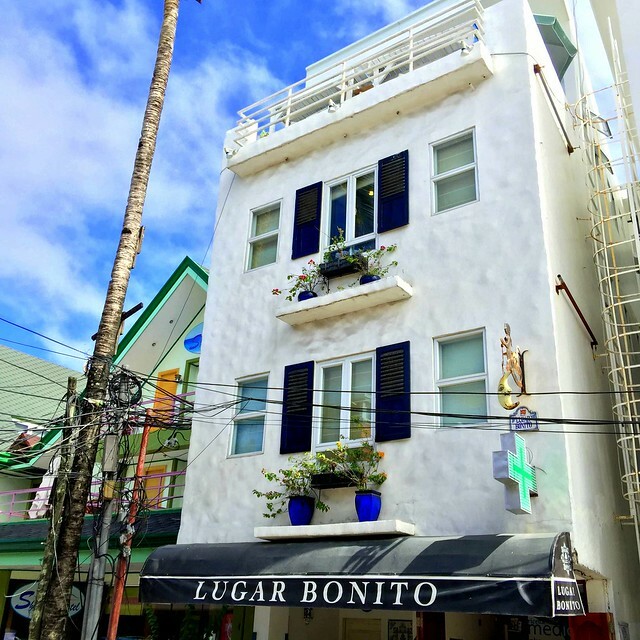 Lugar Bonito Hotel is located along the Boracay main street and across a familiar spot in Station 1, the Obama Grill. 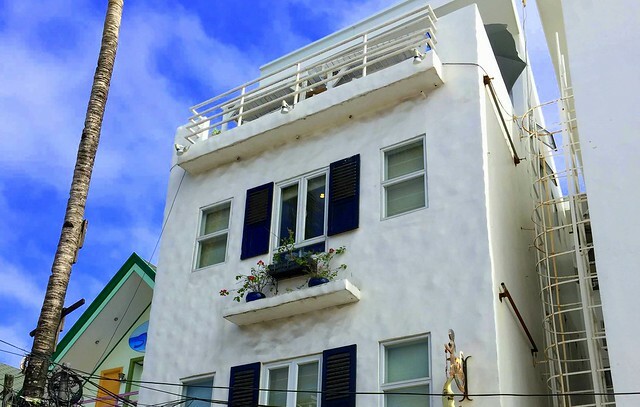 Because the buildings beside it are also colored white and pastel, it maybe easy to miss the hotel but think of the musical movie Mamma Mia so you can locate it easily. There are just 6 rooms in the hotel and no room is the same. 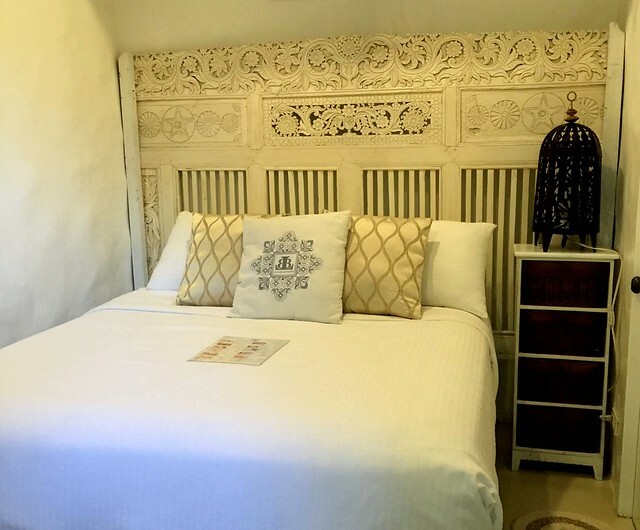 This is one of the standard rooms, the Myron room which can accommodate up to 2 people. 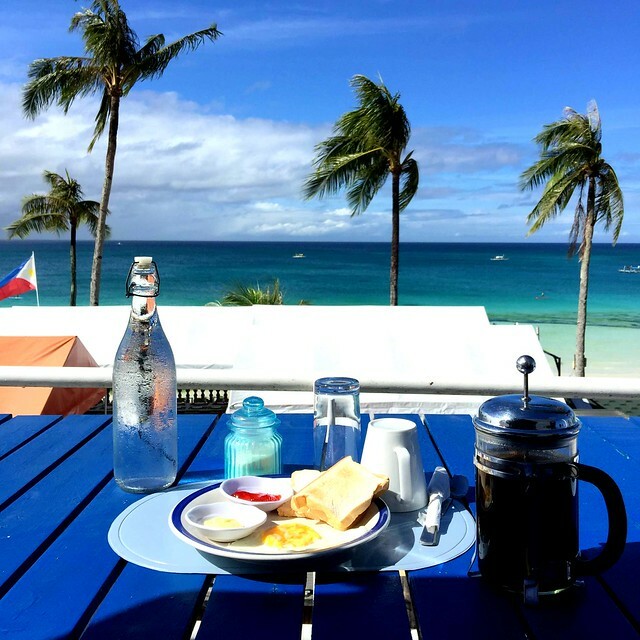 During peak times, the room costs PhP5,309 a night with free breakfast. It's cheaper on non-peak seasons of course. We stayed at the Bion, which is one of the two family rooms. It can accommodate up to 5 guests and is 16 square meters big. There are extended sleeping foams neatly kept under each bed so in reality, this room can actually accommodate up to 8 individuals. 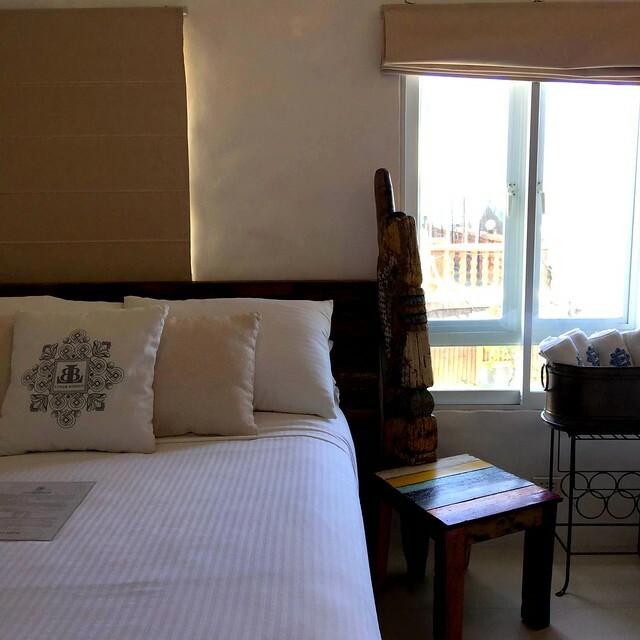 The room costs PhP8,407 a night (peak season). 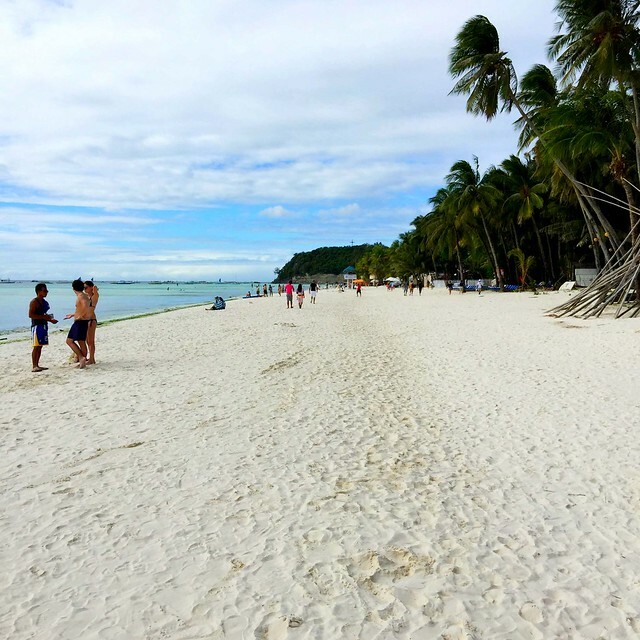 The sixth person can pay an additional PhP1,100 per night. The Bion on the second floor looks similar to Photine which, on the other hand, is located on the 3rd floor. It's better to get the Photine just because it has the sea view. 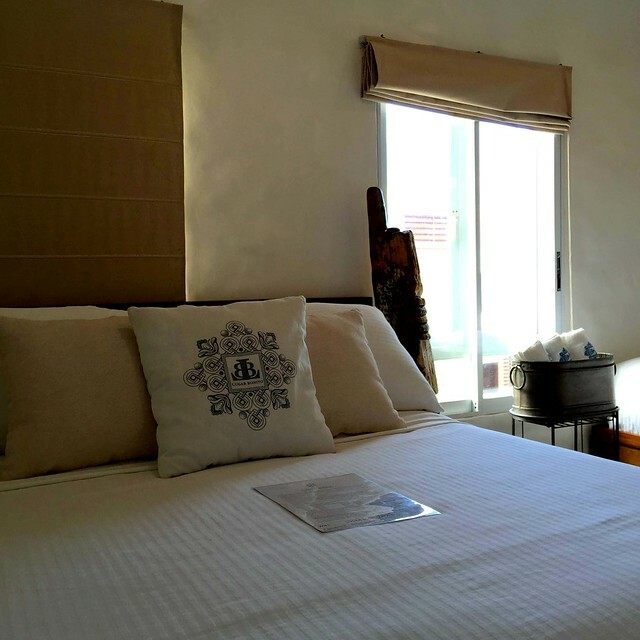 Both rooms is priced to as low as PhP5,309 during non-peak months. The rooms are heaven for those who love furniture and those tiny little details that make up a well-designed space. I must not forget that all the rooms have a stable wi-fi connection which comes free! Look at that head board! This is the Kallias, one of the two superior rooms. This is perfect for honeymooners or for young lovers spending their summer running away to an island. 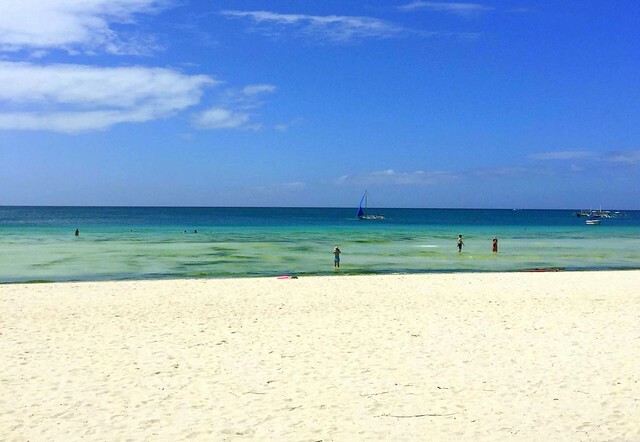 The superior rooms cost PhP6,371 on peak seasons and PhP4,424 during non-peak months. They can accommodate up to three people. 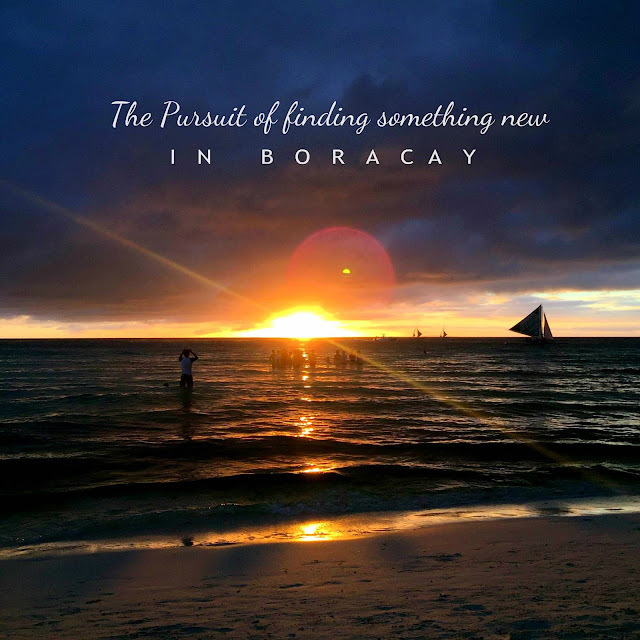 Aren't you excited to find a piece of your Mediterranean dream in Boracay?! So, this is breakfast. Quiet modest if you would ask me but you can actually request for food subject to additional fees of course. But look at that stunning view! So, I take back what I said earlier. 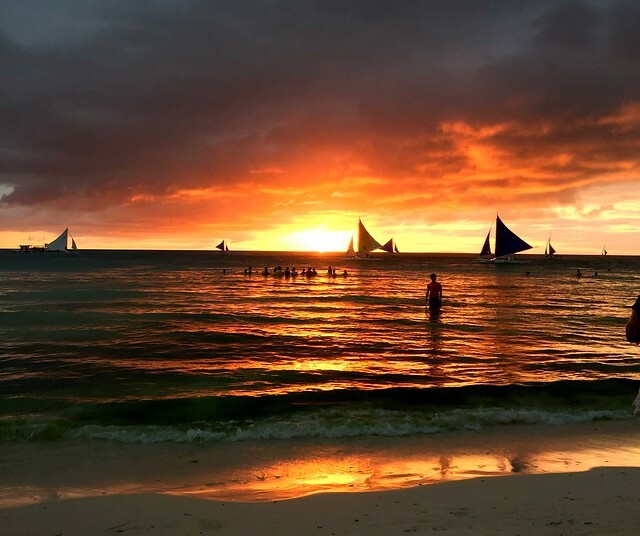 You will never be tired of the white sand and that breathtaking sunset in Boracay. 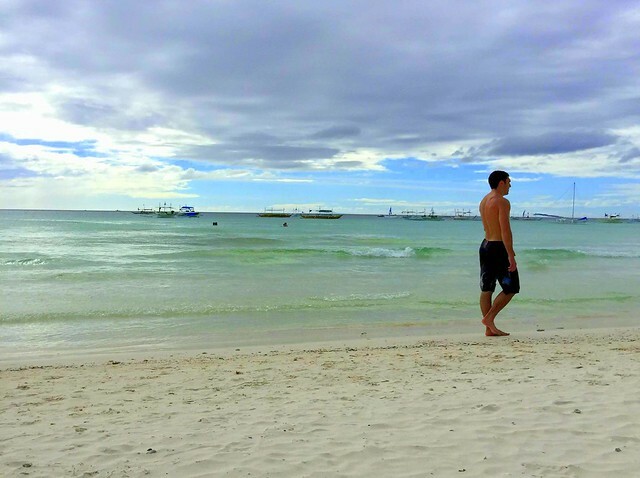 I kind of got another dose of the Boracay sun and had these pictures to give you a glimpse of summer. 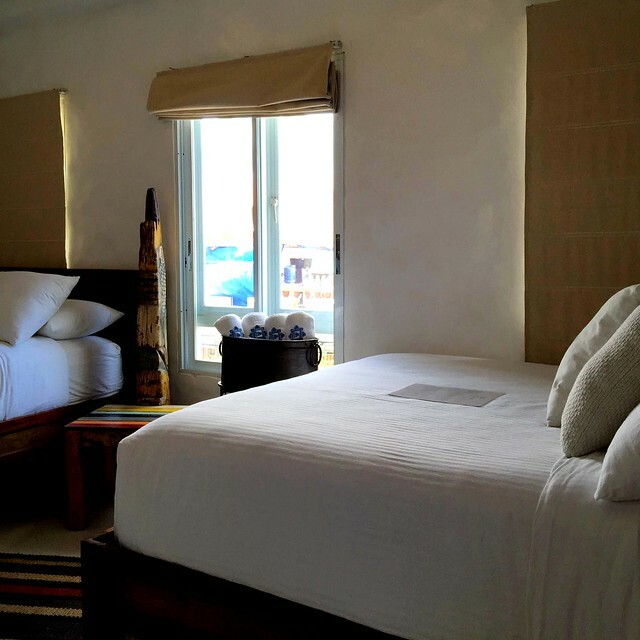 Just in case you want to go back, Lugar Bonito Hotel is just a 1-minute walk away from the shore! Very convenient. 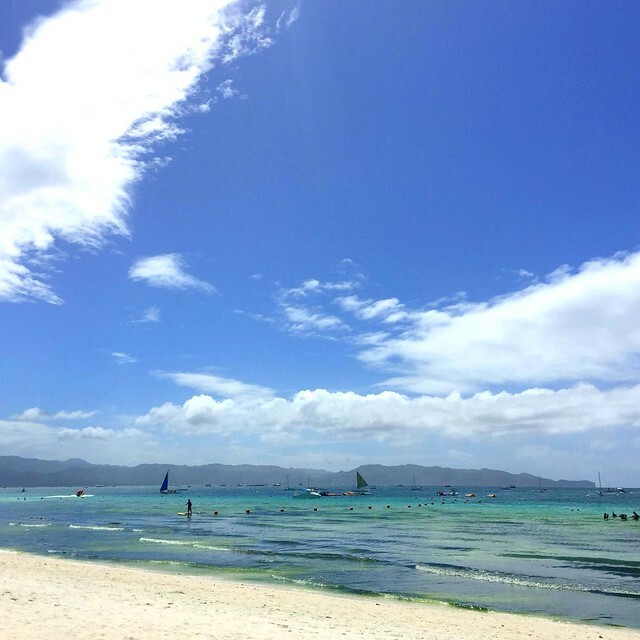 Here's a 60-second video we made for our short Boracay trip. Thanks friends for viewing this more than 13,000 times on Facebook! 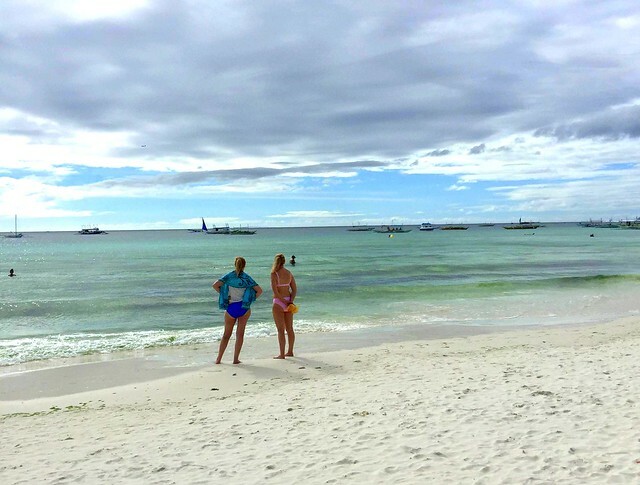 Lugar Bonito Hotel is located at Station 1, Balabag, Boracay Island, Malay, Aklan, 5608. For reservations, you can call their local landline +63 36 288 1247 or the mobile numbers 0998 995 3699 and 0917 327 3970. 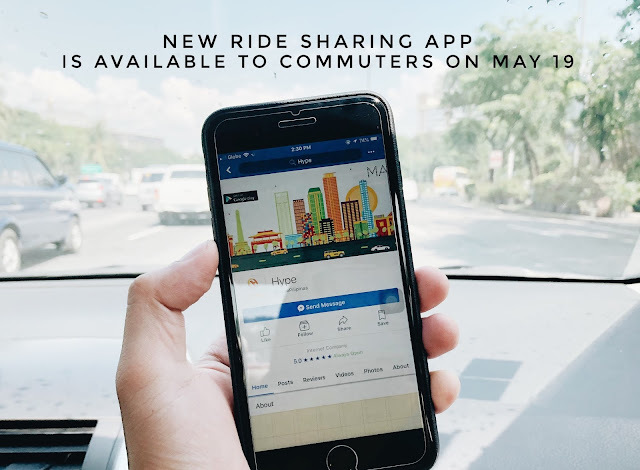 They also have a Manila landline, +63 2 475 6827. Here is their complete contact page for more options - Bookings at Lugar Bonito Hotel. Check out their website at www.lugrabonito.com.